And it begins! 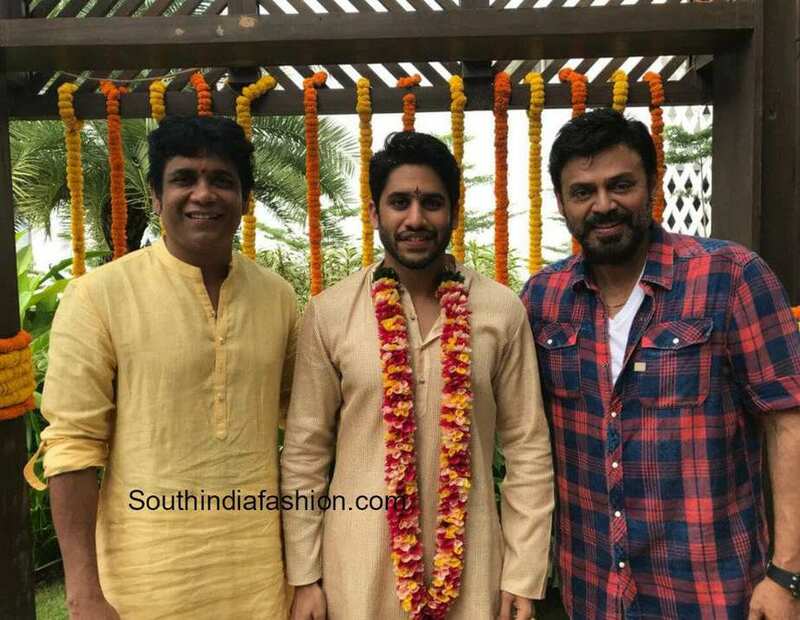 The long awaited fairytale wedding of Samantha Ruth Prabhu and Naga Chaitanya is finally happening. 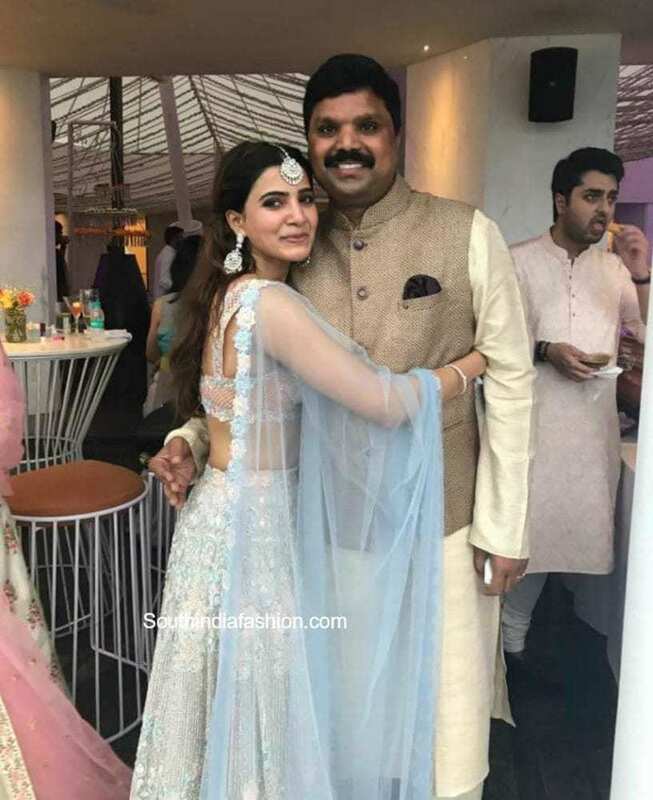 The destination wedding in Goa seems to be a grand affair and Samantha Ruth Prabhu is all set for the pre-wedding celebrations looking no less than a princess. 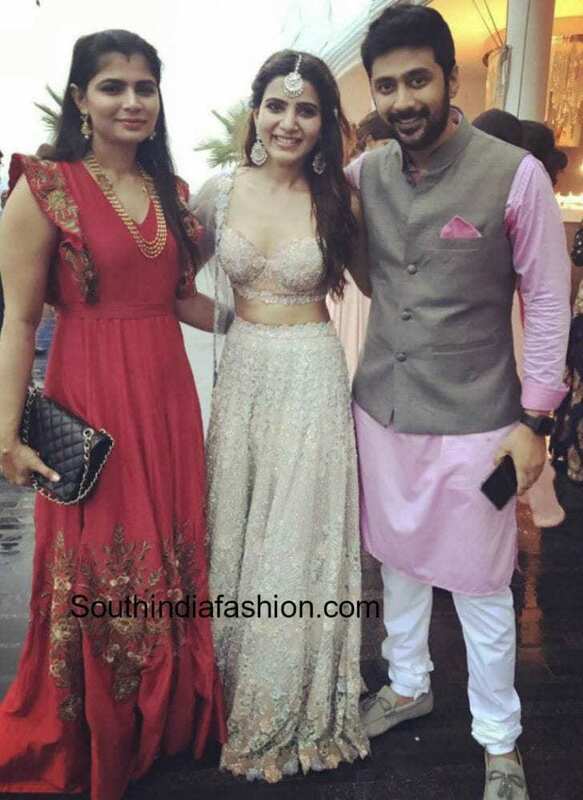 For the Mehndi and Sangeet ceremonies, she wore a heavily embellished lehenga by Koecsh. The pastel peach and powder blue colors balances out the heavy embellishment and the outfit is further paired up with a powder blue net dupatta with embellished borders that adds a very feminine touch to the graceful attire. Statement platinum earrings and a maang tikka from Vanraj Zaveri Fine Jewels accentuated her outfit. 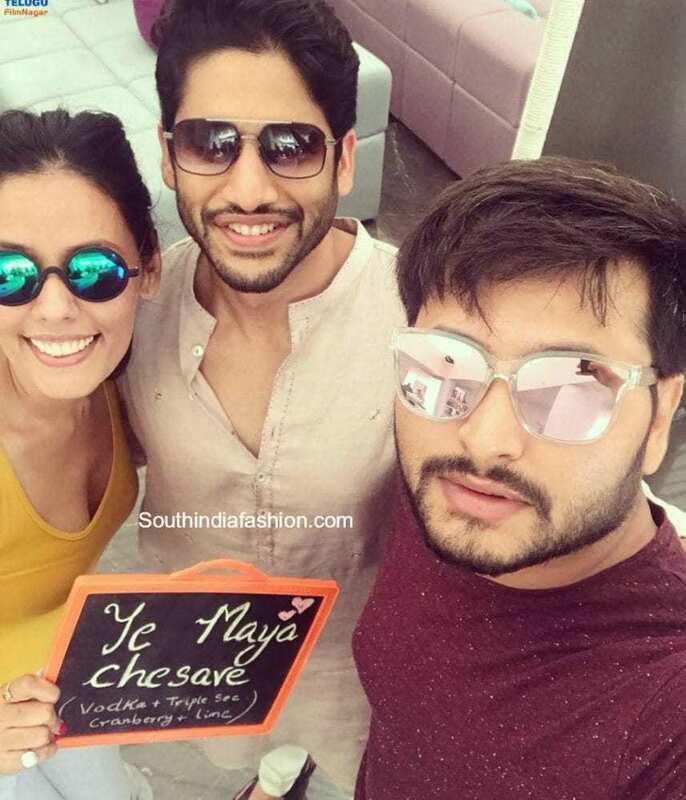 Samantha Prabhu and Naga Chaitanya were seen wearing color co-ordinated outfits and made a wonderful couple together. 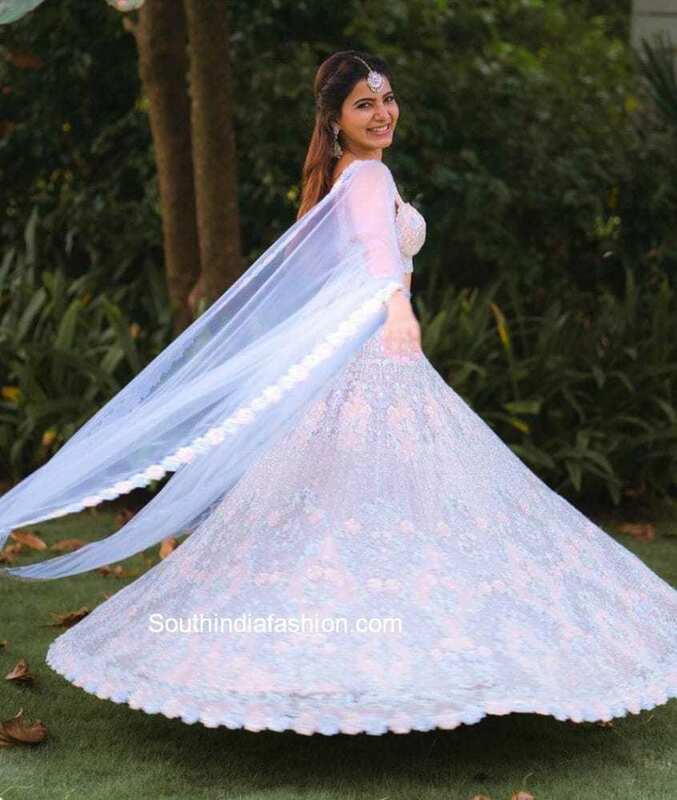 Take a look at the stunning pre-wedding shoot pictures and behind the scenes of how Samantha is getting dolled up for her Mehendi ceremony. 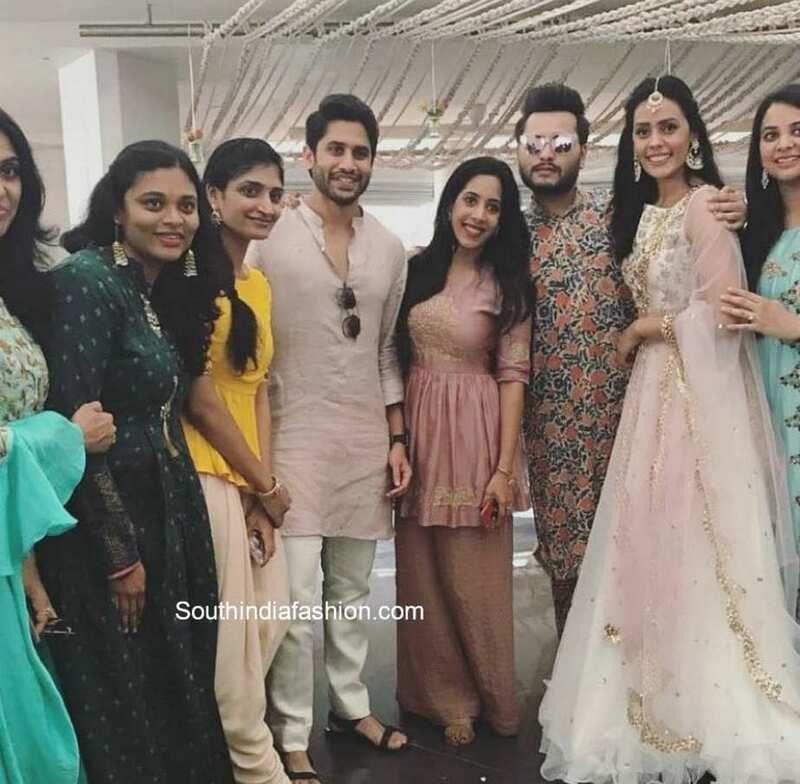 A few among the guests other than their family members are Chinmayi, Rahul Raveendran, Ramya Subramanian, Vennela Kishore, Preetham Jukalker and Sadhana Singh celebrating and getting all set for the gala wedding. 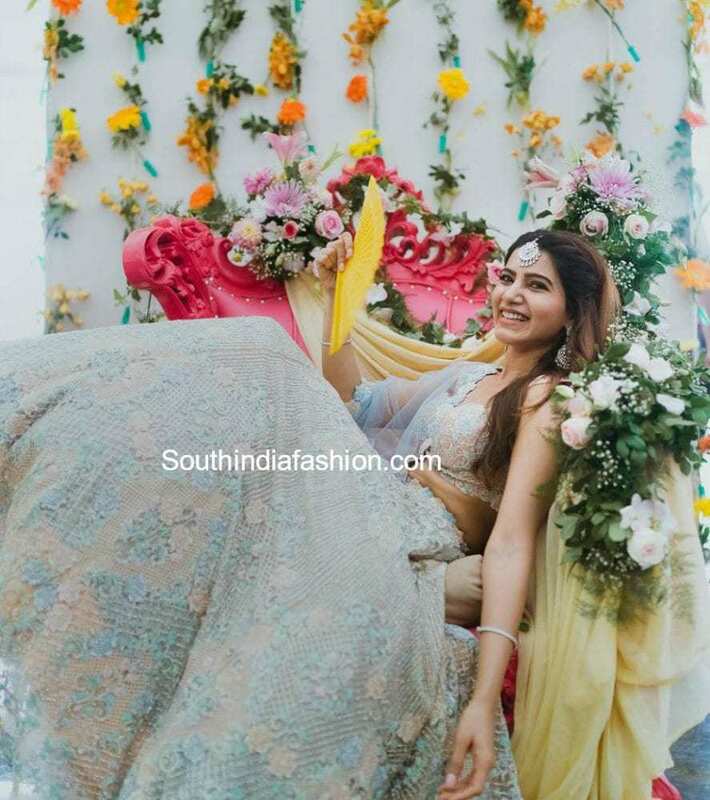 Also checkout Samantha and Naga Chaitanya Engagement Photos!! 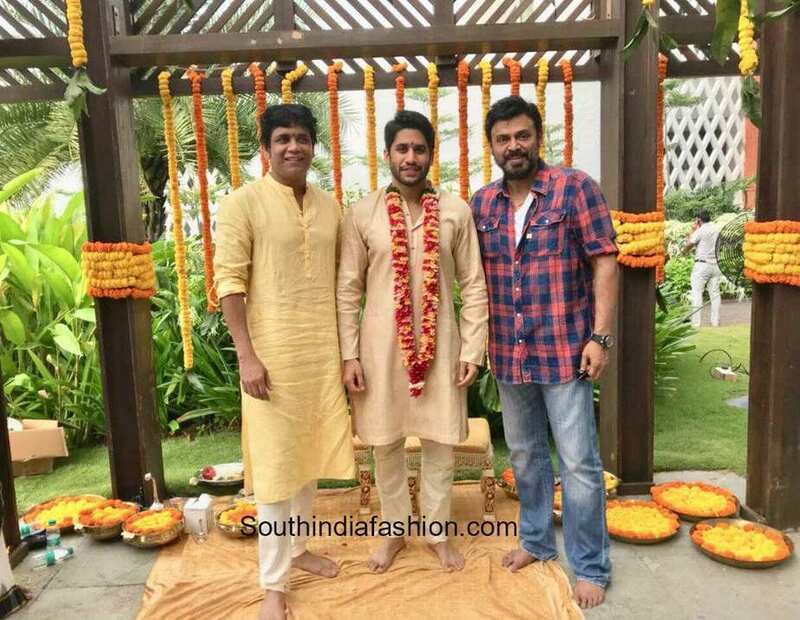 Apart from the pre-wedding celebrations, Naga Chitanaya’s Pellikokudu function too went on beautifully. The destination wedding includes only the family members and the first circle friends which makes their wedding even more special and enjoyable. 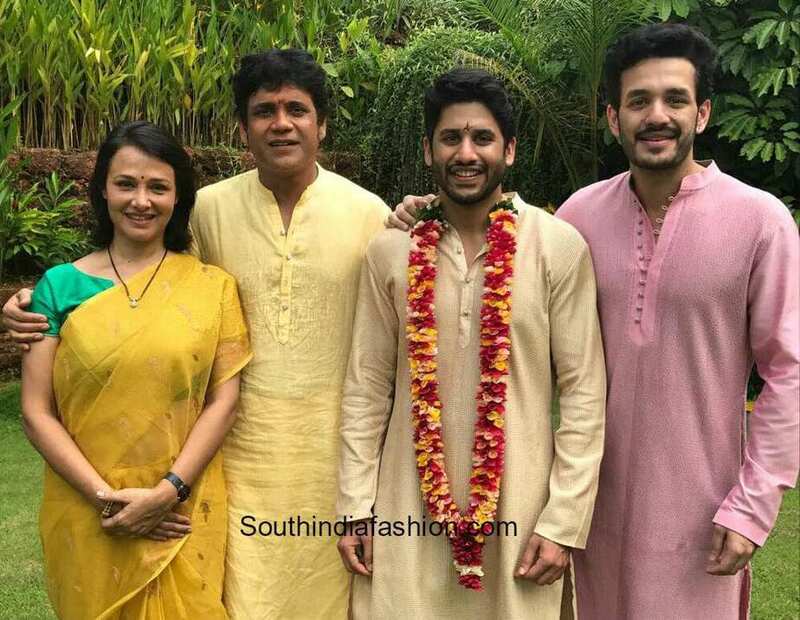 Stay tuned for more on the grand #SamChay wedding which is just about to take place in a few hours.